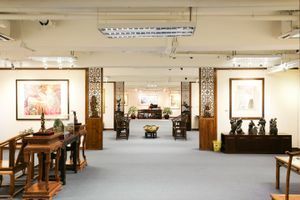 Located in Kowloon, this 13,000 square feet Pop-Up gallery is available for short term exhibition from 3 days up to 2 weeks. 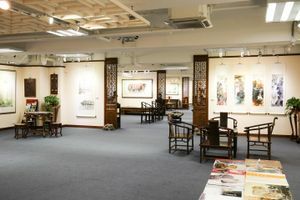 The art gallery currently holds a prestigious status and is a leading gallery of Chinese fine art. 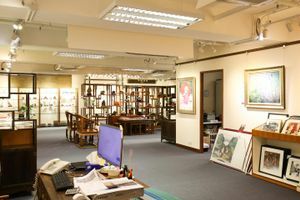 The gallery is currently located on the 3rd floor of an urban building. 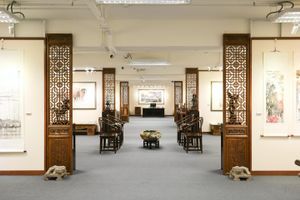 The space holds contemporary and traditional art exhibits. 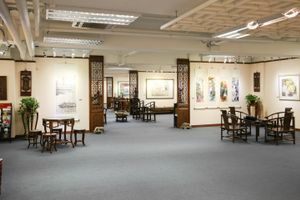 It is spacious and has beige walls. 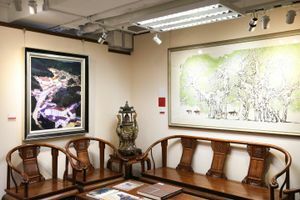 It is also fitted with lighting which brightens up the entire gallery. 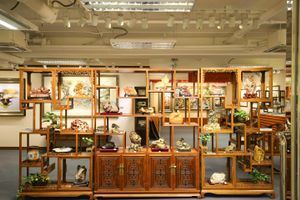 The landlord encourages exhibits of contemporary and traditional art and sculptures. 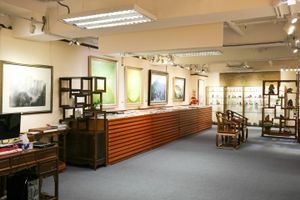 The advantages of the gallery are that it is fitted with a main Hall 1 and Hall 2, a storage room and a seated corner fitted for press and media interview. 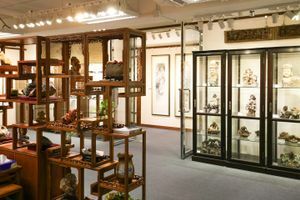 The gallery may also fit 100 people or more.